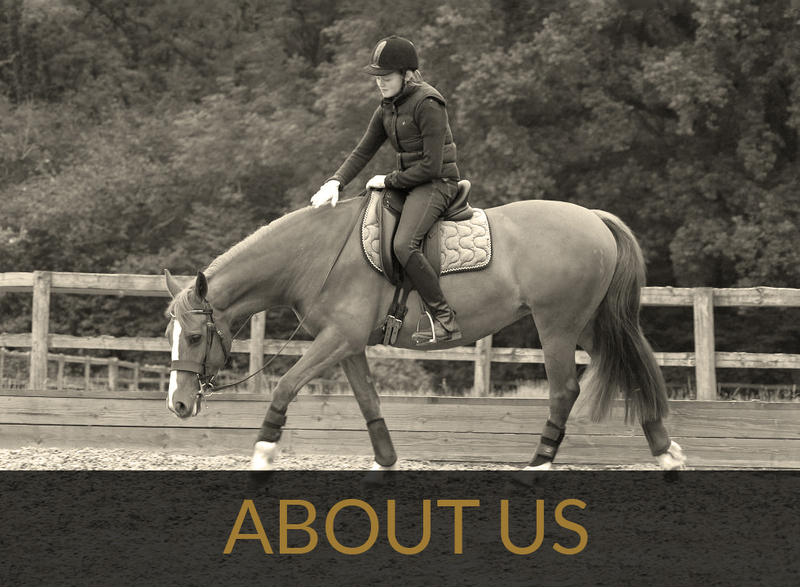 Dressage Training TV — A consistent message between all coaches for harmony between horse & rider. Your email address is secure with us. We will only email you when we have details about the magazine. 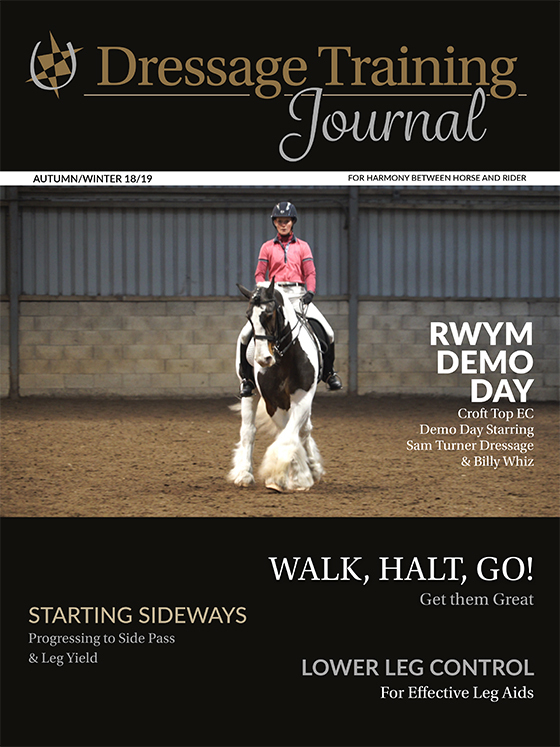 At most you will receive two emails a month from Dressage Training Journal from magazine@dressagetrainingjournal.com. We hate SPAM as much as you do, and endeavour to keep all communications as short and to the point as possible. You can unsubscribe at any time.